For some of us, staying focused at work is an Olympic sport. But, you can work on this by becoming more mindful. With mindfulness, you can set goals and maximize your productivity even on the busiest of days. What is the simplest way to focus while you work? While gadgets can help, the simplest way to ease your mind is working in 60-90 minute blocks with breaks. What are the benefits of implementing mindfulness at work? 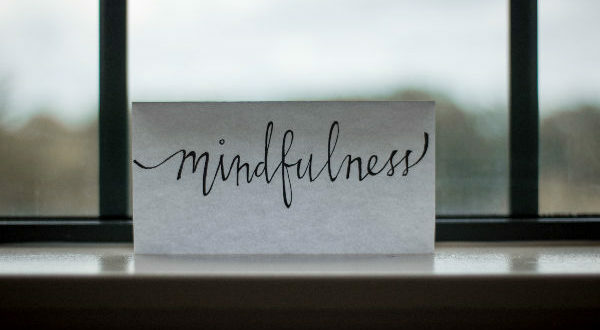 By practicing mindfulness in the workplace, you can reduce work-related stress. How can you improve your brain function? These ten surprising facts will help you learn more about how your brain works and what can lead to more focused and productive life. We all know that meditation can rewire your brain for the better. With the correct mindfulness meditation practices, you’ll not just be able to enhance your focus but also lead a more productive life – in and out of work. This is because less anxiety leads to more creativity. Having these mindfulness gadgets by your side is sure to channel your focus. 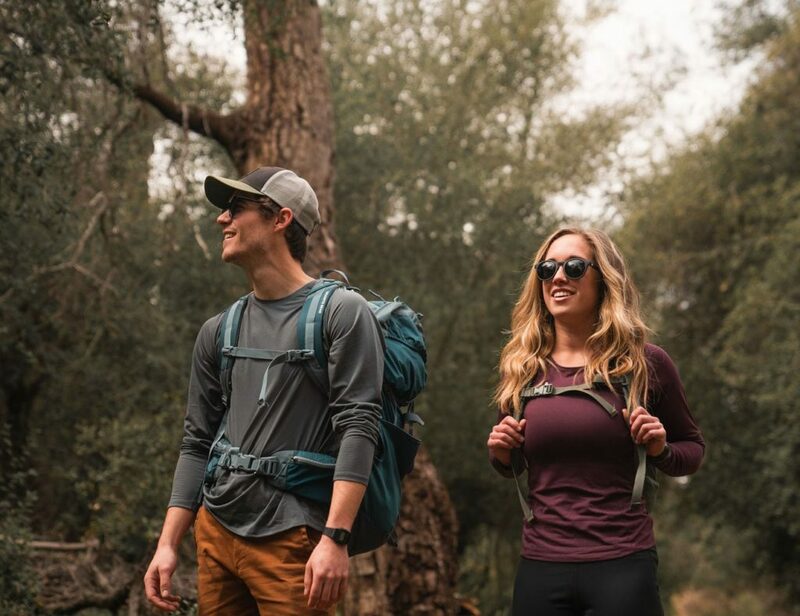 Promoting less stress and more mindfulness, sensmi helps you identify when, where, who, and what triggers your stress in life. It also provides stress-relieving exercises to help you relax and increase your focus. Why we love it: The long battery life means there’s even less to worry about. 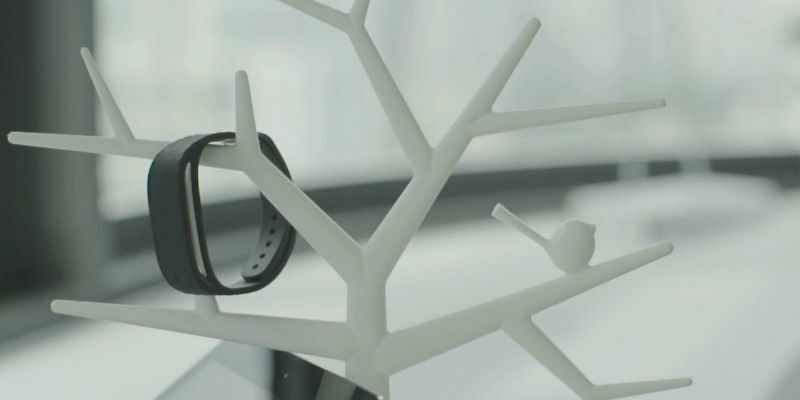 This device creates a visualization of your state of mind. Each colored orb represents a different state, helping you see your mind and understand yourself. When you lose focus, Mind Orb switches color right away, increasing your self-awareness. You can also review each minute of your cognitive states at the end of the day. Why we love it: The step-by-step guide will help you return to an optimal state of mind quickly every time you feel stressed. The Health Tag actually tracks your activity as well as your sleep. However, it goes a step further to also help your mental health, too. The wearable can even track your stress levels. Pairing with an app, you can access key insight into your overall health and make helpful changes. 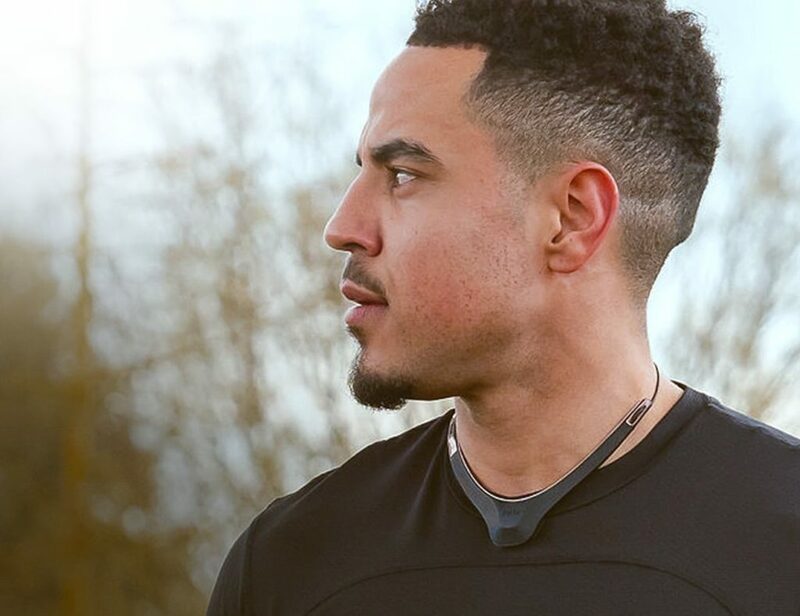 Why we love it: The compact device gives you a complete overview of your body and mind. Inside this book you’ll find uncluttered pages complete with useful prompts. The pages help you to prioritize urgent to-do lists and find time for longer projects. Plus, you can time and track bigger tasks to see proof of your hard work. Why we love it: With everything written down, you can see your goals in order to meet (and exceed) them. Pressing the Saent button starts a focused work session. It instantly blocks out distractions, so you can find your optimal work rhythm and build better work habits. Only 3% of people are capable of productive multitasking. The rest of us just do something called “task switching,” which leads to mistakes and poor quality work. Why we love it: Blocking distractions with the press of a button isn’t just cool, it’s necessary for our tech-rich lives. With its unique triangle shape, the Full meditation cushion provides optimal support by outlining the body in the seated cross-legged position. Likewise, it offers benefits such as correct posture, proper body alignment, comfort, and stability. 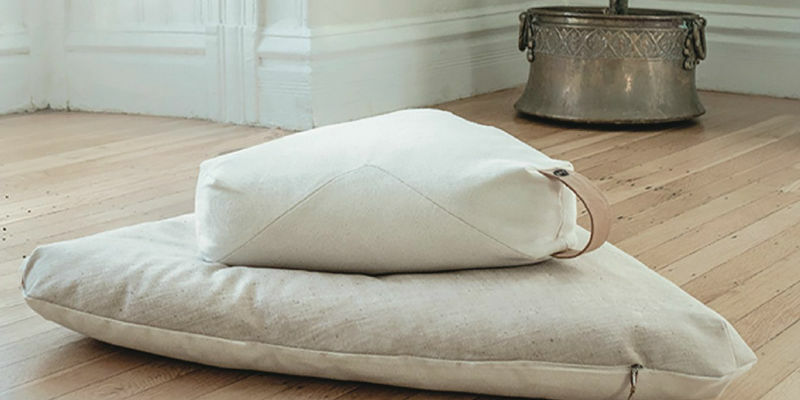 Why we love it: Super comfortable, this cushion makes it easy to be comfy while you meditate anywhere. Are there any other gadgets or accessories you’ve tried to increase your focus? Share with us in the comments below!